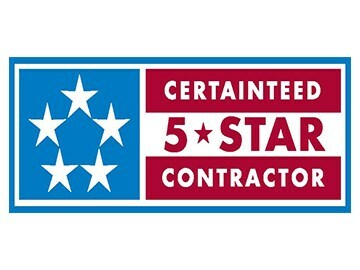 With your special efforts come special rewards, and once you enter the 5-Star Contractor Program, you're on your way to exciting programs designed just for you. 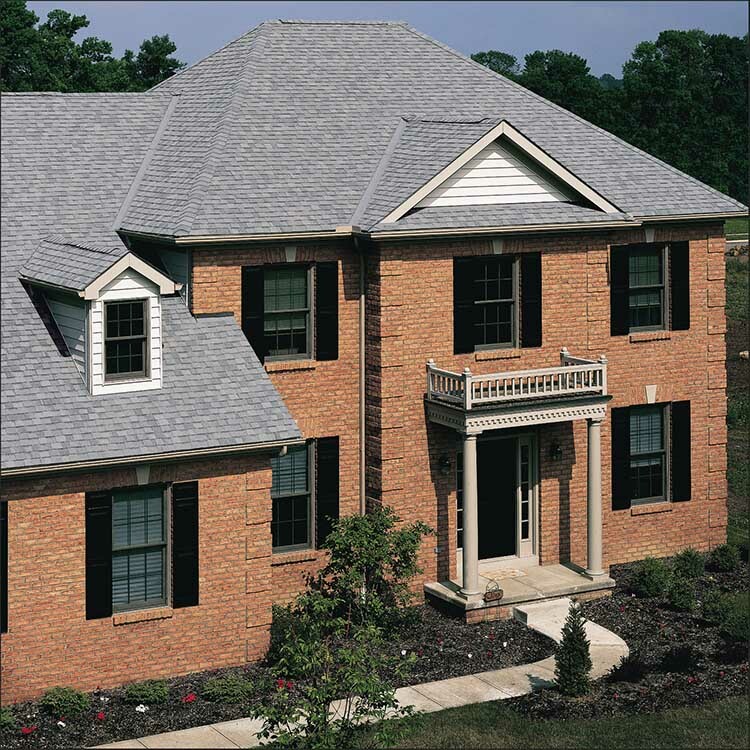 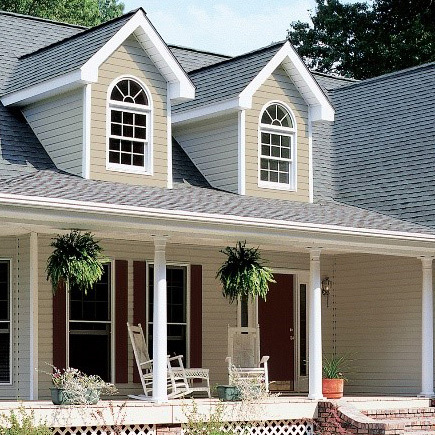 Contact your local CertainTeed Siding and Trim Territory Manager once you've completed each of these requirements. 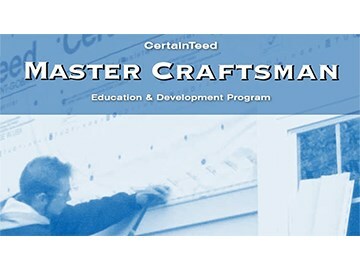 The Master Craftsman program offers education and training for building professionals. 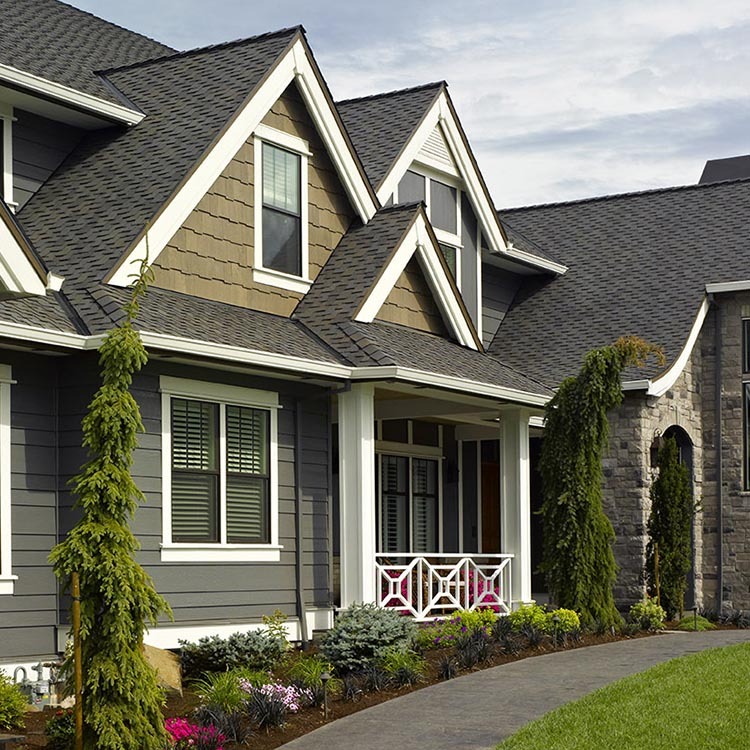 Successful completion of this course demonstrates commitment to your profession and industry and a listing in our Find a Pro locator.